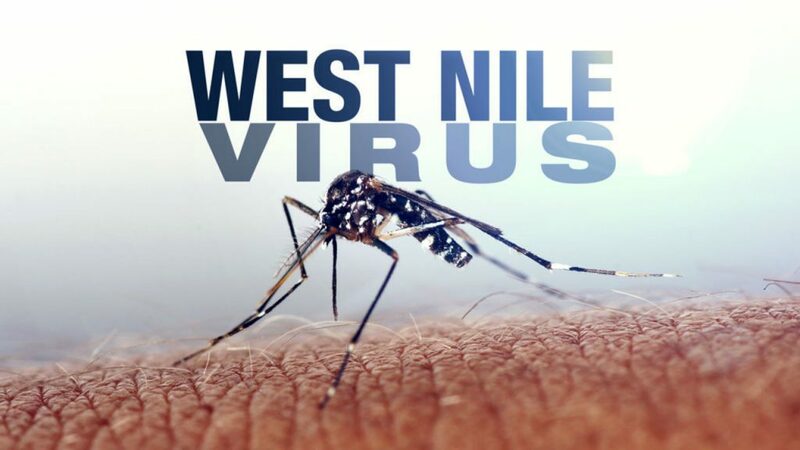 According to Texas Health and Human Services, there have been several cases of West Nile Virus in East Texas this year. One-case of West Nile Fever occurred in both Angelina and Smith Counties. There have also been two cases of West Nile Neuroinvasive Disease in both Gregg and Smith County since the beginning of this year. They said Texas typically sees cases into November and December. The state has confirmed 109 human cases of West Nile in 2018, including two deaths.